Each year in May and June, high school and college students step up to recieve their diplomas, move their tassels to the other side, and celebrate graduation season. This exciting time of year is also ordination season for new rabbis. With the passing of each year, more and more women are being ordained at the major rabbinical schools. Just three or four decades ago, this would have been unthinkable. Jewish women have come a long way in earning positions of Jewish religious and spiritual leadership. 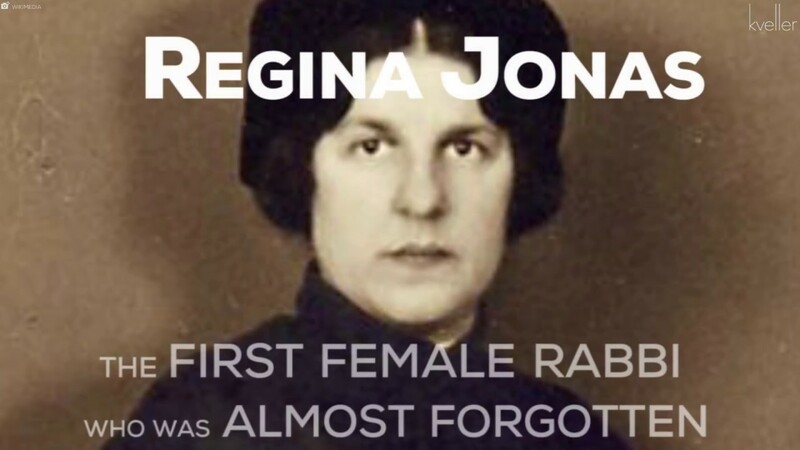 Below are a series of articles marking major dates in American history for women rabbis. Many are courtesy of the Jewish Women’s Archive, and the JTA: The Global News Service of the Jewish People. 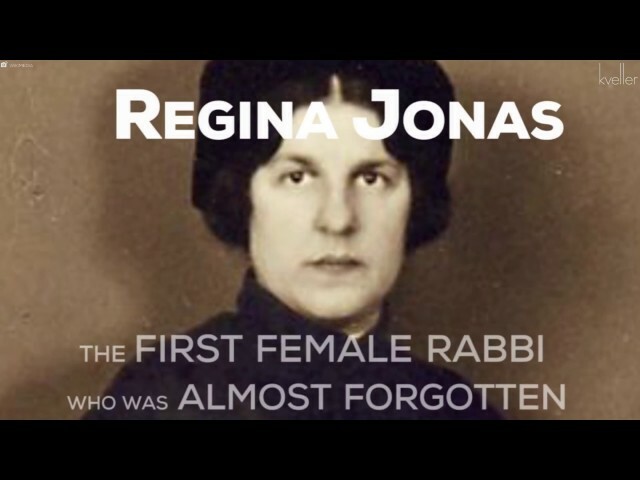 While the Reform movement was theoretically in favor of women’s ordination as far back as 1922, it was not until 50 years later that the first women was ordained as a rabbi in North America. Jane Evans was a passionate woman who spent her life fighting for the ordination of female rabbis. In 1972, Sally Priesand made history when she was ordained by Hebrew Union College-Jewish Institute of Religion (HUC-JIR), becoming the first female rabbi in American history and the first woman to be ordained by a rabbinical seminary. Sandy Eisenberg Sasso became the first female Reconstructionist rabbi when she was ordained by the Reconstructionist Rabbinical College (RRC) in 1974. Amy Eilberg’s 1985 ordination at the Jewish Theological Seminary (JTS)’s commencement ceremony made her the first woman rabbi in the Conservative movement. Alysa Stanton-Ogulnick is studying at the Cincinnati campus of the Hebrew Union College-Jewish Institute of Religion. Her ordination in May 2009 will make her the first black female rabbi. What do you call an Orthodox woman who learns like a rabbi, teaches like a rabbi and has a job description like a rabbi? Answer: Sara Hurwitz. Captain Ofra Gutman?s work as the first female officer in the Rabbinate Corps of the Israel Defense Forces is a mix of the sacred and the logistical. The traditional rabbinate harks back to ancient practice, but is in fact a changing institution. How has the ratio of men and women in the different rabbinical schools changed over the past decade? Ordained in 1972 by the Reform movement, she opened the field to women.